Founded by a Rajput clan in the 6th century, Mewar is a former princely state in southern Rajasthan that encompassed the current districts of Udaipur, Chittorgarh, Rajsamand, Bhilwara and Pratapgarh. The region was inhabited for at least four millennia by the indigenous forest-dwelling Bhil tribe which accepted the Rajputs as brothers and allowed them to settle and farm in the lowlands. Mewar is widely renowned as the only Indian princely state that never fully capitulated to the Mughals, the East India Company or the British Empire. Mewaris from all castes and communities participated equally in this history of resistance and Mewar still symbolizes a spirit of shared defiance to all rapacious interlopers. 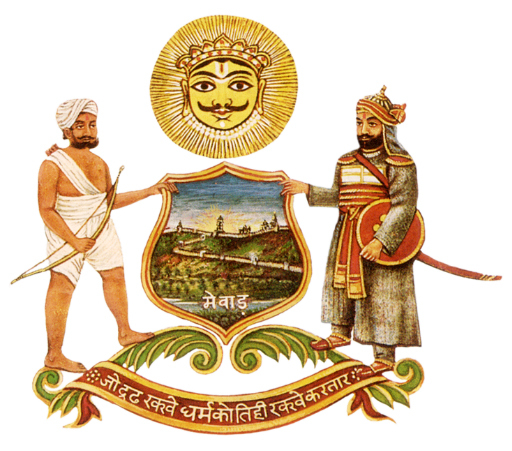 Mewar’s official seal enshrines this egalitarian esteem by depicting the realm’s warrior caste prince & an outcast tribal leader guarding the land together with equal stature and authority. Thanks to this noble heritage, Mewar’s hereditary leaders are titled Maharanas, a notch above Maharajas, but they are not defined as rulers, but as regents for Shiva avatar Ekling Nath-ji, Mewar’s tutelary deity and the sacred sovereign of its lands. Mewar’s unique history of communal solidarity repelling foreign threats has lasted over time and engendered enduring brotherhood among very disparate groups. Despite its continuing religious diversity and many Sunni, Shia & Sufi residents, Mewar experienced no communal bloodshed either during the traumatic years of Indo-Pak partition or the many Hindu/Muslim conflicts that have plagued the nation since. In the 1990s villagers from Mewar’s Rajsamand district launched a grassroots anti-corruption transparency campaign that spread virally across the country as the “Right To Information” movement. The RTI forces achieved a potent national Right to Information Act in 2005 that enforced unprecedented accountability and ignited a national anti-corruption movement that continues to grow. 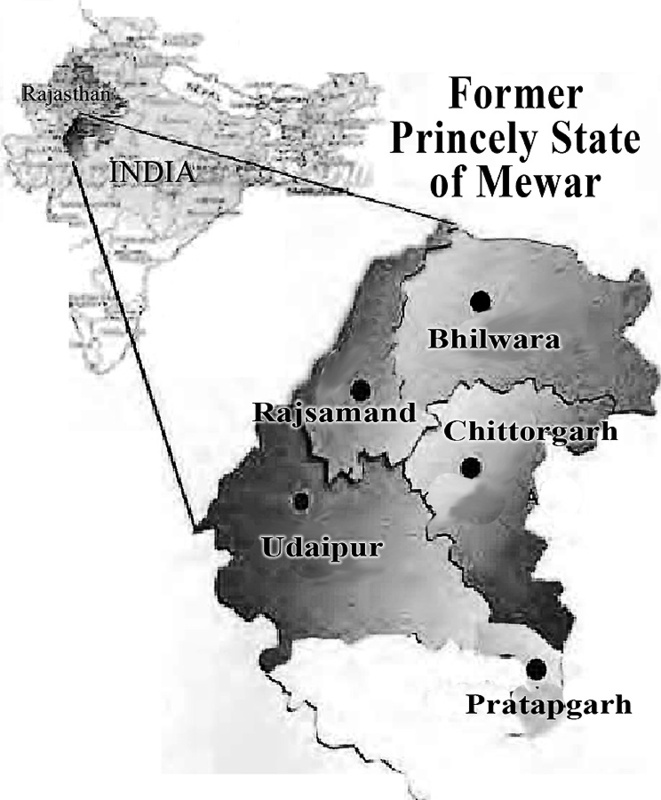 Mewar’s population was and remains approximately 80% tribal groups whose traditions revere Nature, value grassroots democracy, generate unique world-class cultural phenomena like ecstatic Gavari folk opera ceremonies, and offer women more status and respect than surrounding religious communities accord. 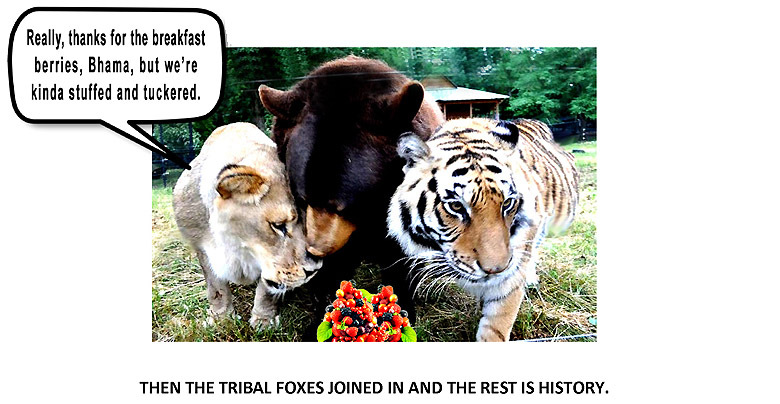 Facing corporate globalization’s attacks on their their ancient culture, land tenure, “default organic” farming practices, “Pal Sabha” participatory democratic traditions, and sense of popular sovereignty, Mewari tribal leaders are again inviting their historic urban allies to help confront this new invasive threat. Modern dramatization of close 16th century brotherhood between Mewar’s Rajput, Muslim and Jain communities and how they collaborated to oust Akbar’s Mughal invaders with Bhil guerrilla skills. Star players: Rajput prince Maharana Pratap, Pashtun ally Hakim Khan Sur, and Jain strategist Bhamashah. Yes, it took them over 20 years, but together they and their Bhil guerrilla mentors finally drove the Mughals out.